I often eat dinner at my friend’s house with her family so I thought it was about time I made food for them. 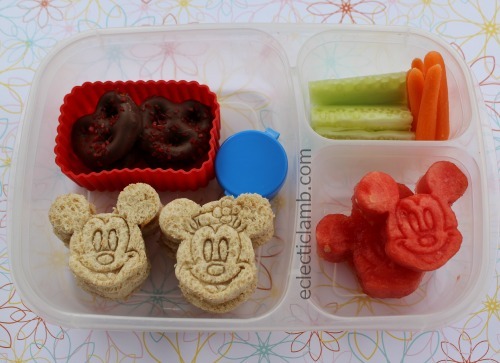 I invited them for lunch and made the parents and kids Mickey and Minnie Mouse themed food. We had our own Disney party for lunch! I made Mickey shaped bread, Mickey shaped quesadilla, Minnie Mouse mashed potatoes, Mickey sandwiches, and Mickey Mouse ears tortilla chips. 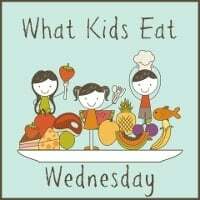 It was fun and delicious! I made Mickey Mouse bread brushed with cocoa for the father. 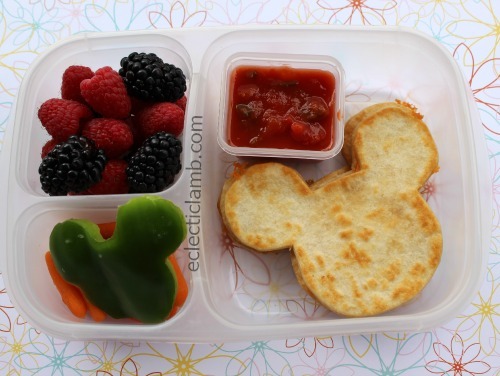 This is the Mickey shaped quesadilla lunch I made for the 9 year old daughter. I created a template because I did not have a cookie cutter large enough. I made this lunch for the Mom (my good friend). 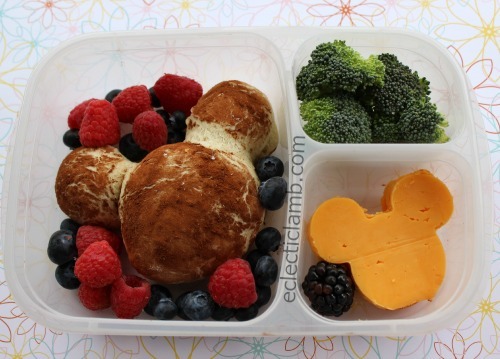 I borrowed her Mouse Ears silicone muffin mold to shape the cheddar mashed potatoes. 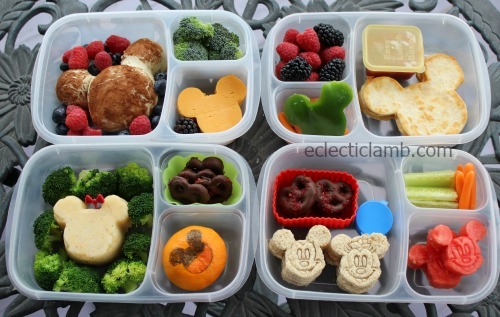 This is the fun lunch I made for the 7 year old daughter. 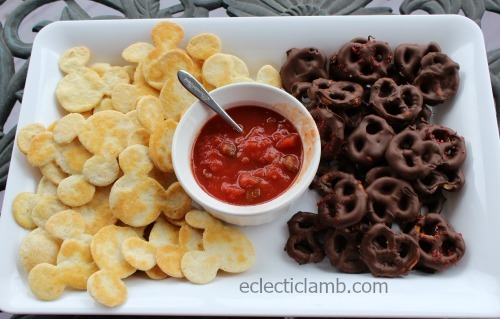 Since it was a Mickey celebration, I made extra food for all to enjoy (more of the chocolate pretzels, and some Mickey mouse ears homemade tortilla chips. I cut flour tortillas with a Mickey cookie cutter, brushed olive oil on each side, sprinkled with salt and baked in a 350 degree oven for about 10 minutes or until lightly browned and crisp. 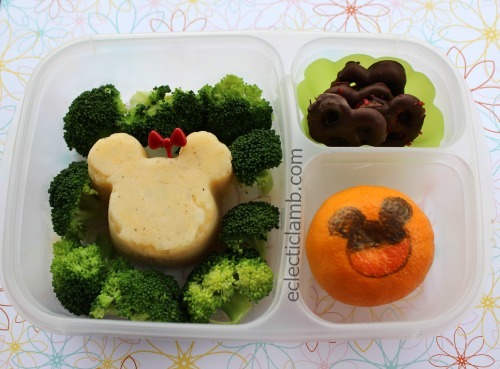 It was enjoyable to make 4 different themed lunches in the same day and to have fun company for lunch! We are lucky to have a friend like you!